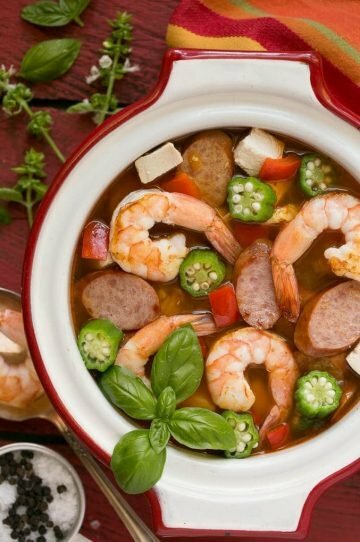 This one pot chicken and shrimp gumbo is made with sausage, okra and peppers and is ready in just 30 minutes. 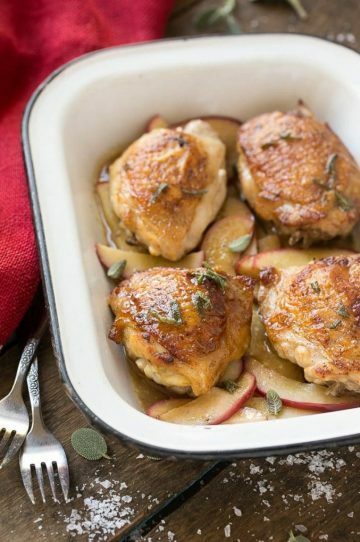 Serve over rice or with cornbread for an easy dinner option. Gumbo is a New Orleans classic and this simple version is loaded with meat and veggies with minimal dishes to clean at the end of the night. Cuban quesadillas with roasted pork, smoked ham, pickles and plenty of cheese in between grilled tortillas. A fun take on the popular sandwich recipe! 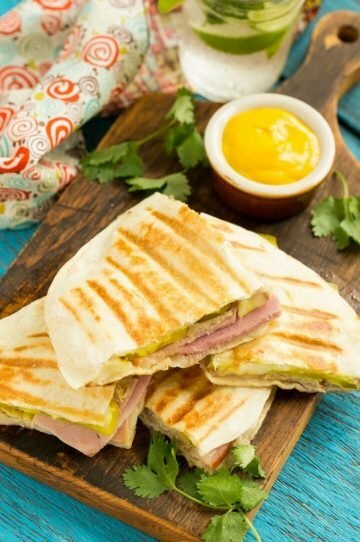 I love a good Cuban sandwich recipe, and this quesadilla has all the same great flavors. 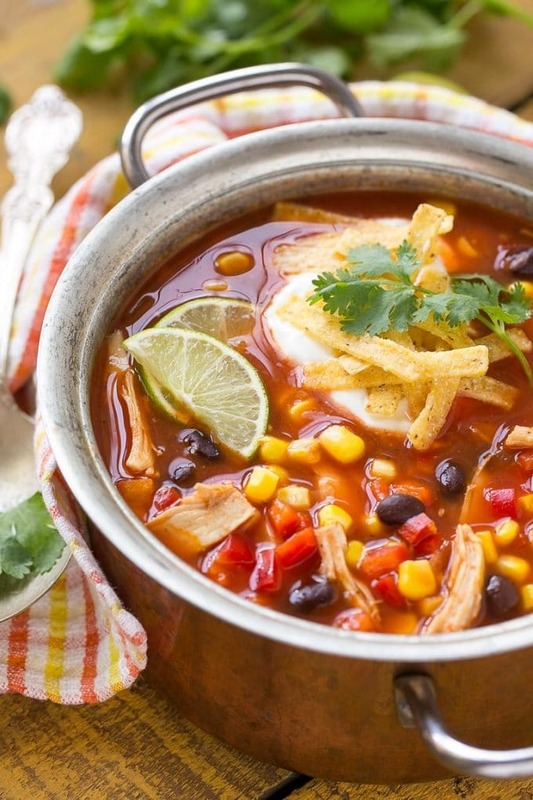 It’s a great lunch or appetizer option! 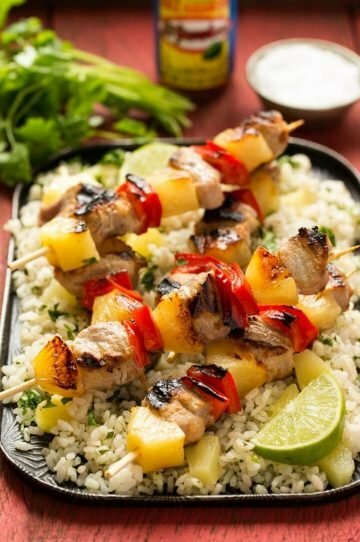 These pork kabobs are marinated pork tenderloin pieces skewered with red pepper and pineapple, then grilled to perfection. Looking for something a little new and exciting to grill this weekend? These pork skewers are always a huge hit!